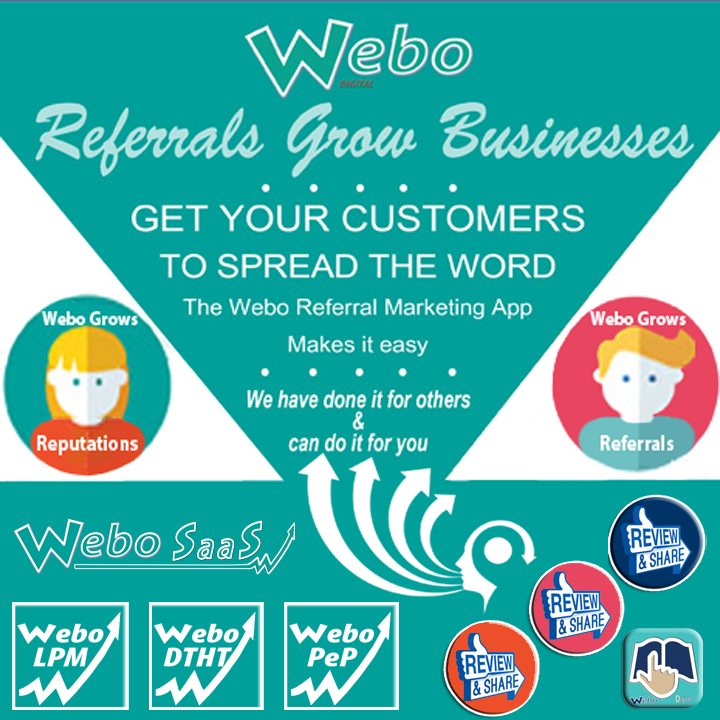 To Read About Digital Marketing with the Webo SaaS Please Scroll Down. That's it, get the popcorn and let us tell you the story about how we together can get your business growing. Webo Digital offers a Sofware Package that is a gateway to build a variety of specialist digital marketing platforms. The sofware is supplied as a service (SaaS) to members who subscribe for a DIY membership or for a Built for you Membership. Both SaaS plans receive equal support. We highly recommend that you invest time in building your own LPM and if you need to we recommend that you develop the in-house talent to do so by us assisting and advising you in the creation of your own referral marketing campaigns. The LPM App is a product of Webo Vouchers which is a division of Webo Digital who develop specialist digital marketing platforms. 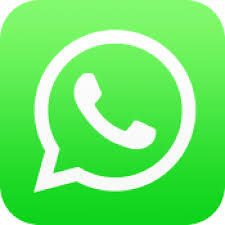 Other divisions include: Webo Hubs, Webo Sites, Webo Link & List Communicators, Webo Meetings Communicators, Webo Directories and Webo WhatsGood Contact List Communicators. The LPM App integrates coupon, loyalty and referral marketing within a Loyalty Programme Marketing (LPM) campaign that is promoted via the fusion of websites, blogs, apps and social media (4 Channel Marketing) to build customer relationships that we recommend are targeted to double your turnover in half the time (DTHT) by driving implementation along an internationally tried and tested roadmap. 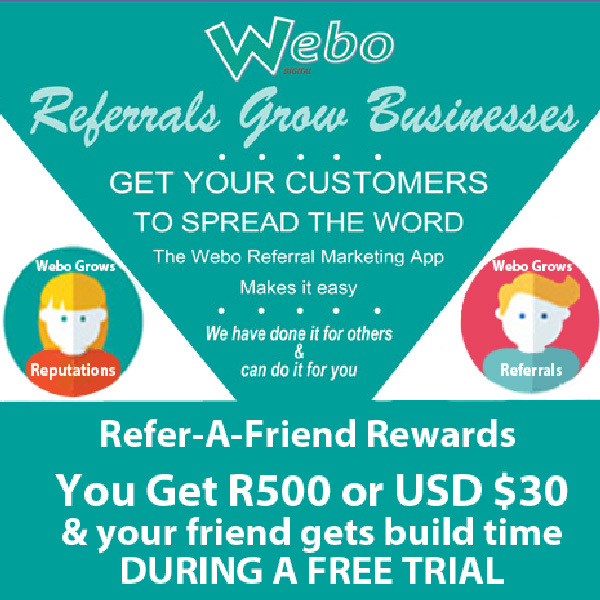 The Webo PeP is a tried and tested corporate performance enhancement programme that is included with the SaaS. One of the PeP case studies is now published in over a hundred countries and international implementation reviews can be read on Amazon. Your digital marketing strategy and programme needs to be dynamic, agile and responsive. Nobody reads old news and your LPM Communicator is no exception. There are a number of keys to success but the often found key to the failure, of a referral marketing programme, is offering non-relevant rewards. To thrive, the Communicator App must be promoted and referrals must be easy to do and they must be rewarded. Customers prefer a mix of push and pull communication channels with them deciding on the communication channels that they use. The LPM App is an innovation in that it combines the best of coupon, loyalty and referral marketing and it integrates it across the multi channel platform. The frequency of LPM App updates has a direct impact on the retention of customer interest in the button on their phone home screens. Customer self-interest drives referrals and referrals drive growth through the performance of dynamic referral marketing campaigns. We highly recommend our DIY Plan because it should be you that communicates with your customers and we are committed to ensuring your build success. The creation, implementation and continuous modification of referral marketing campaigns is best done in-house. Our support is an opportunity to invest in developing digital marketing talent to engage with customers. Audience Building: Referral Marketing opens the door to market segment growth and it enables growth into new market places. An important facet of a referral campaign is the investment in exploring the relevance of digital information products to clients. While cash rewards will remain popular a well placed relevant information based reward is an innovation that is highly desired. We have specialised in the creation of Apps to deliver information and see that we have the edge in this regard as it directly addresses the need for relevant and affordable rewards. Certainly Referral Marketing with the LPM App is like no other. Find this page at: https://about-lpm-app.webo.directory Click Here to refer this page to a friend. "It's a Referral Marketing Platform Like No Other"
We support DIY SaaS members on our Blog, with eBooks, Powerpoint Presentations, PDF Documentation, Video Tutorials and more. Registered users can select any social media sharing option ( there are hundreds) plus one on one e-mail sharing is enabled. International eCommerce Support: Where desired the showcasing of products and services can be embedded within an operational eCommerce functionality with one click conversion to any currency including an in-house currency setup for in-house sales of eg uniforms, consumables etc. Our Executive Management is based in South Africa under the guidance of Alan Mackenzie an ex Associate Professor of Financial Management and IT turned Unstoppable Strategist who has achieved impossible turnaround success in both the public and private sector. Webo was founded in 2004 with a vision of creating an affordable way for companies to digitally Market themselves on the internet populated by 1.3 billion (and counting) websites. Reputations and referrals have always grown businesses. Your customers are on the internet and so too are their crowd of friends and business connections. Online reviews grow reputations, sharing grows awareness and referrals with recommendations grows businesses. It’s about your customers sending your number to their friends. They will know you as they will have your contact details and online search will not be needed. On average people on Facebook have over 300 friends. If, on average, only one referral per customer takes up the referral, then your business will double and it will do so in half the time.